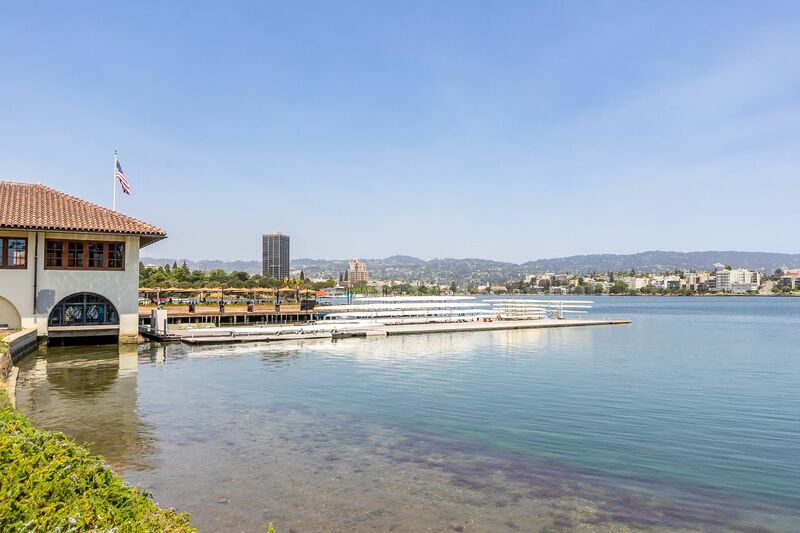 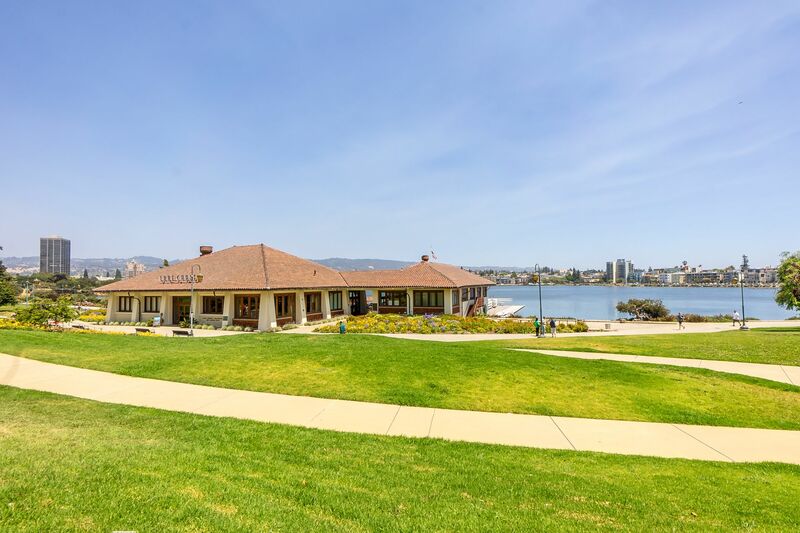 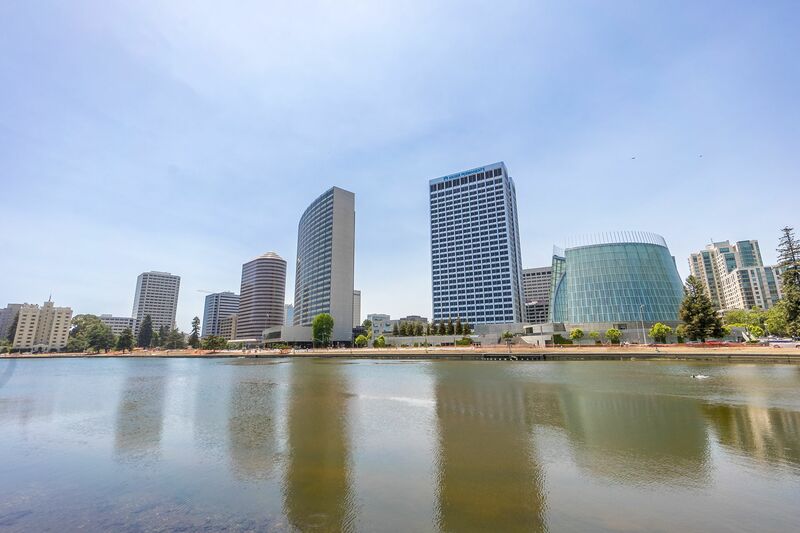 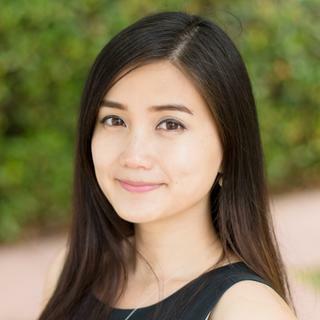 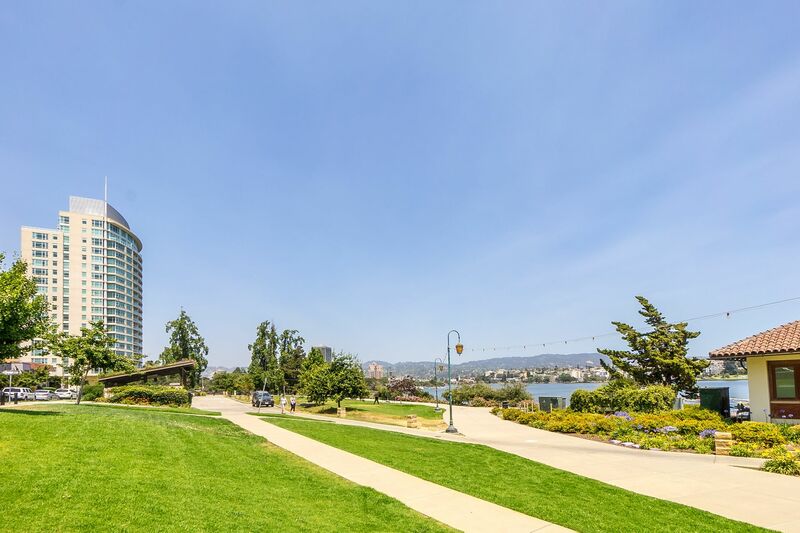 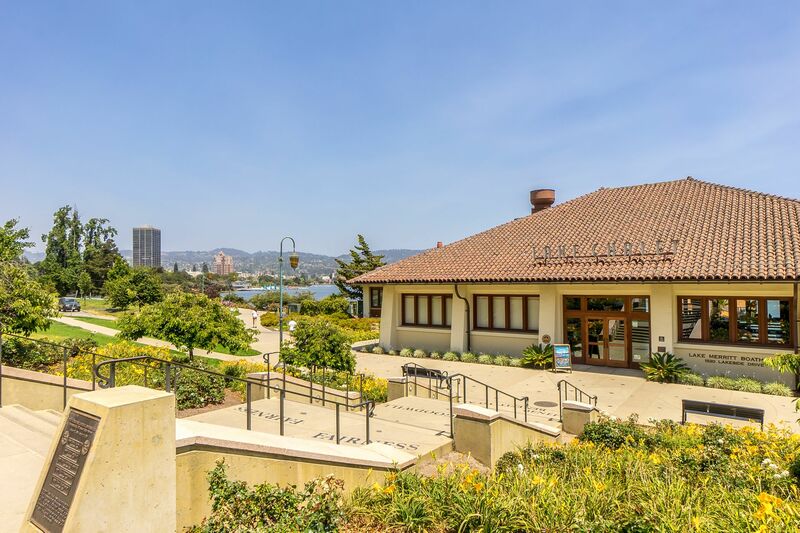 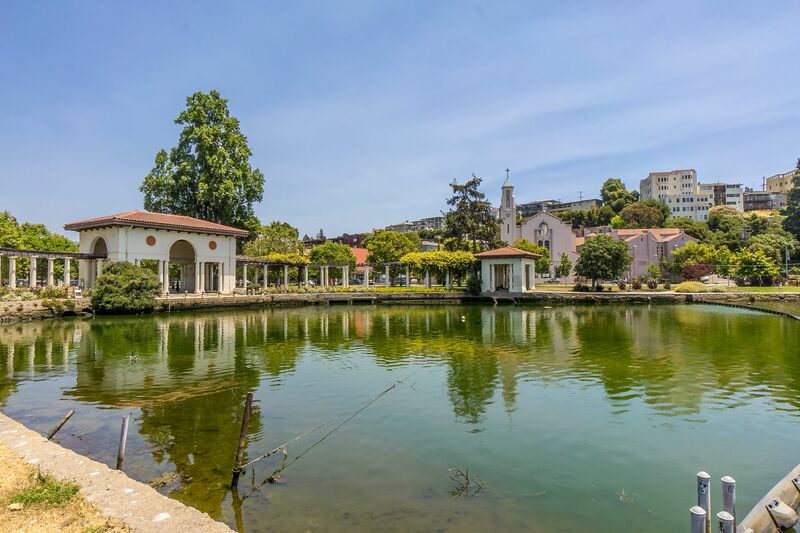 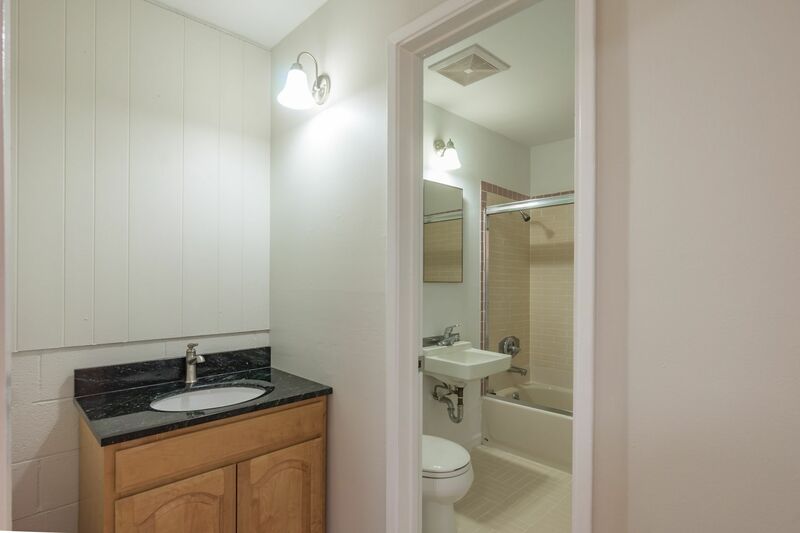 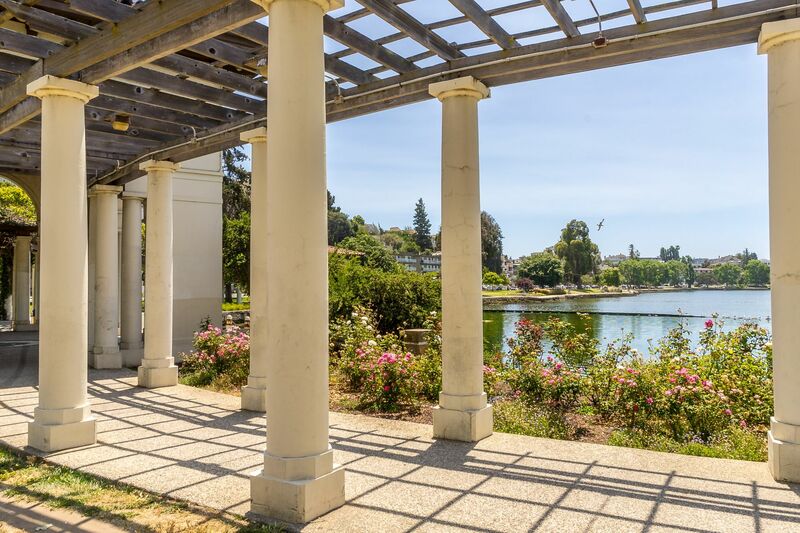 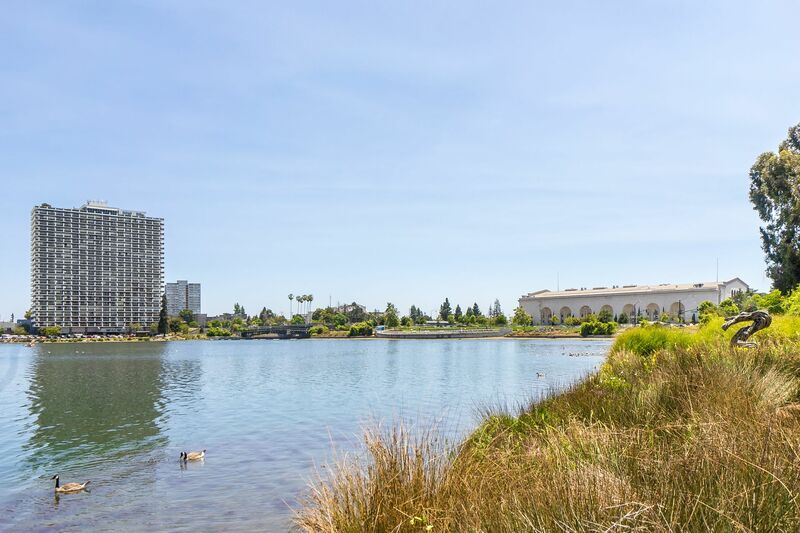 Updated condo in prime location - just 1 block from the beautiful and tranquil Lake Merritt, walking distance to BART station and bus stops, a few blocks away from major freeways and other public transportation including train and ferry, and 20 minutes away from San Francisco. 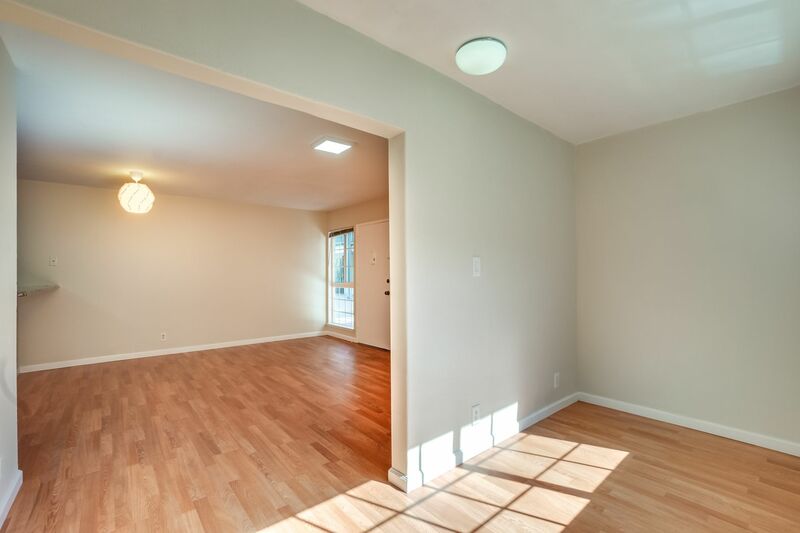 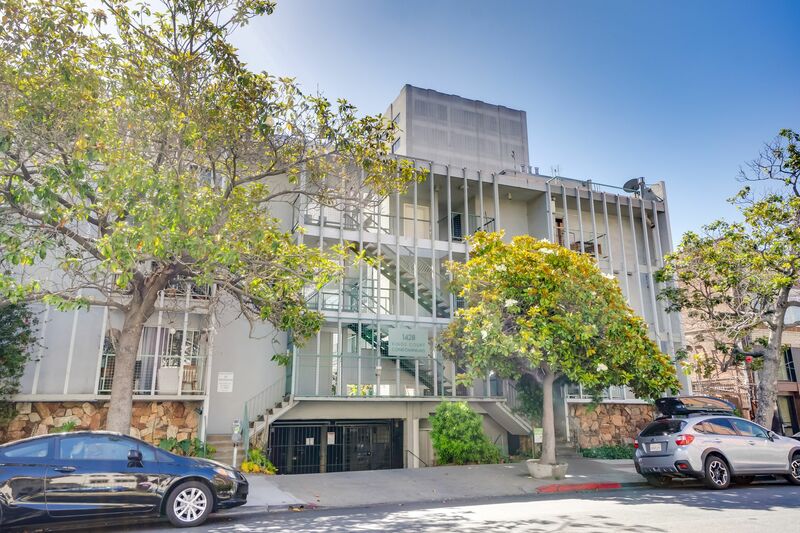 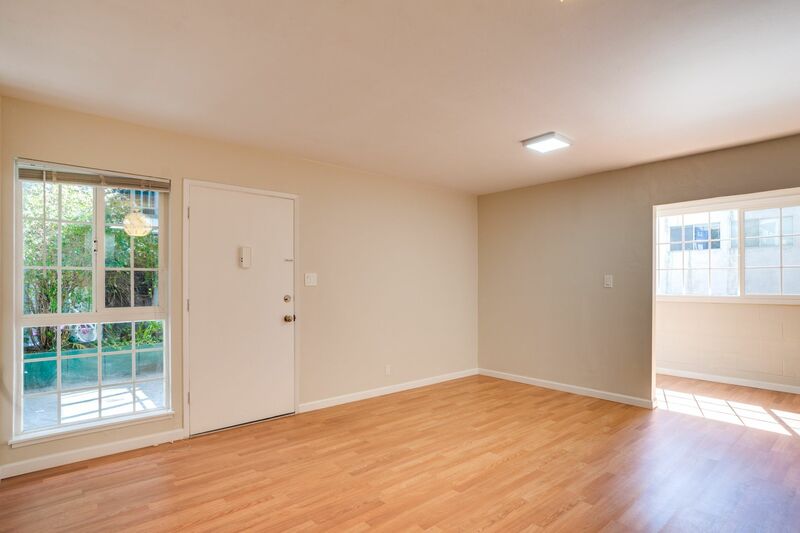 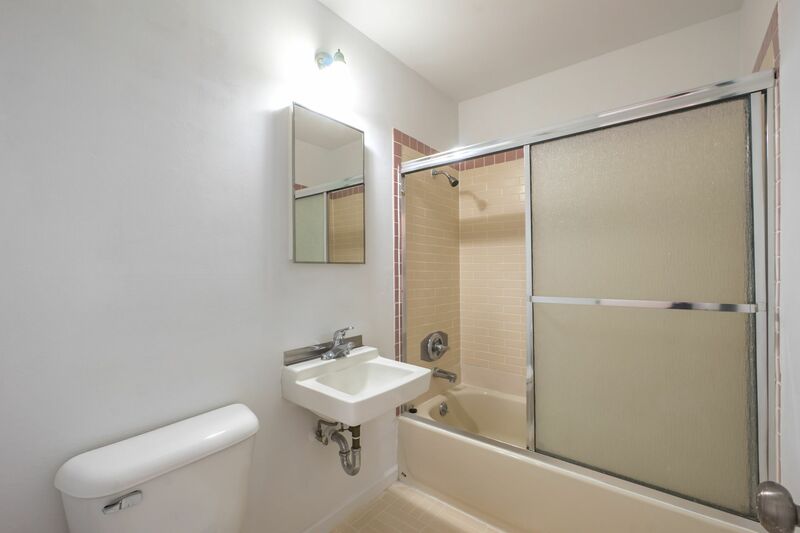 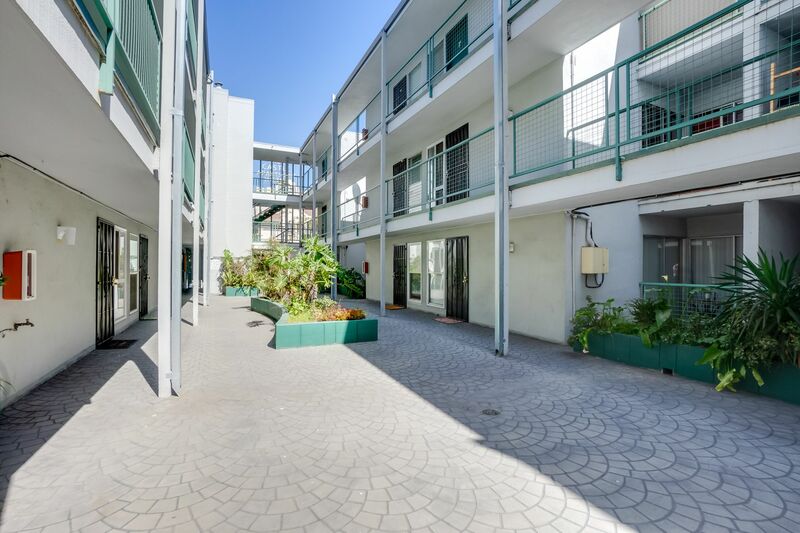 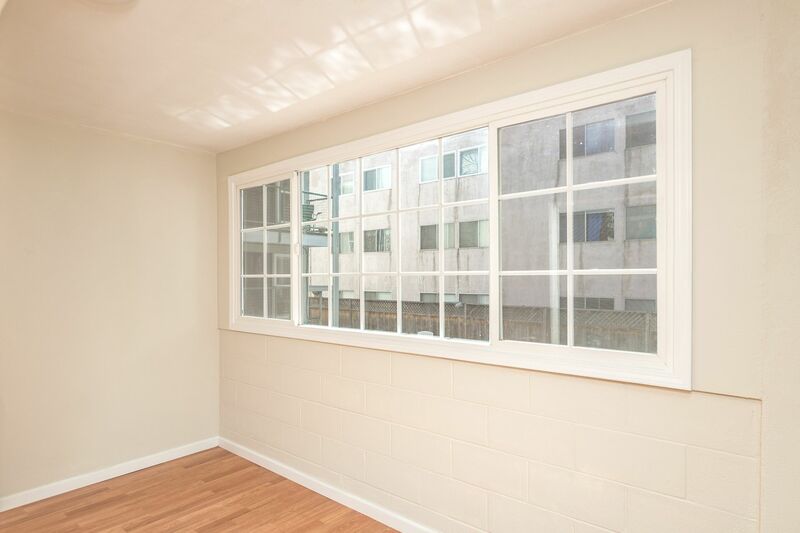 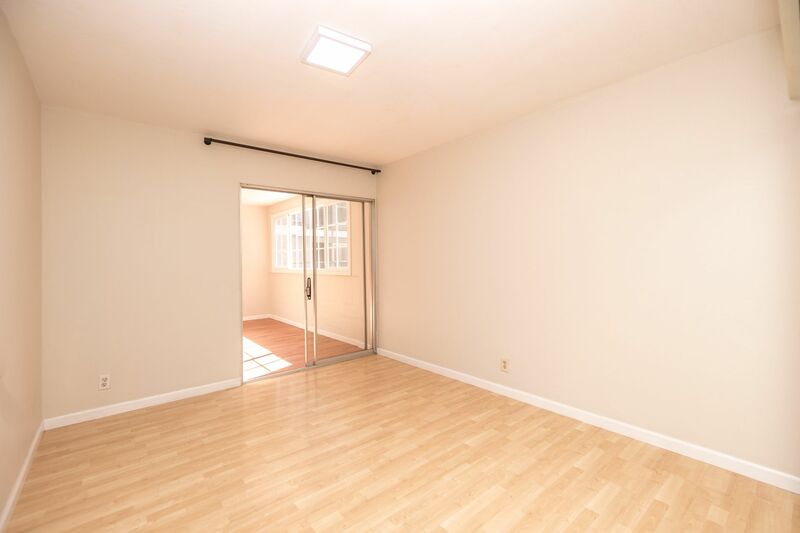 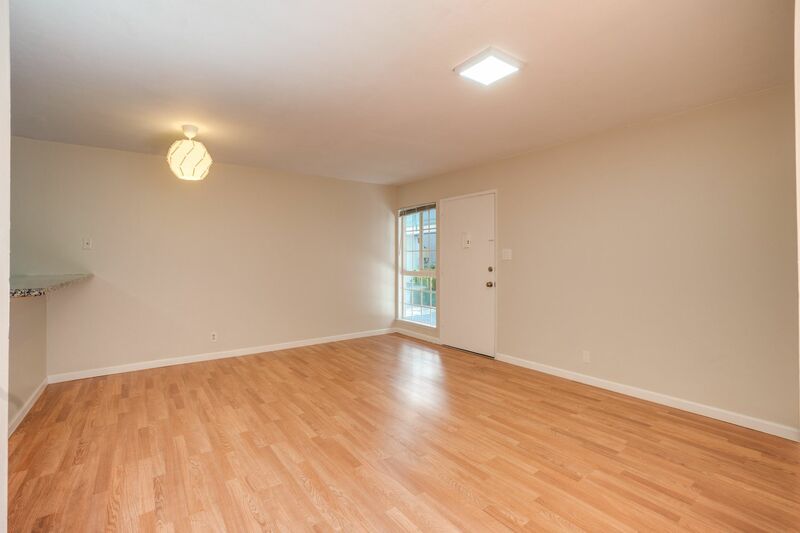 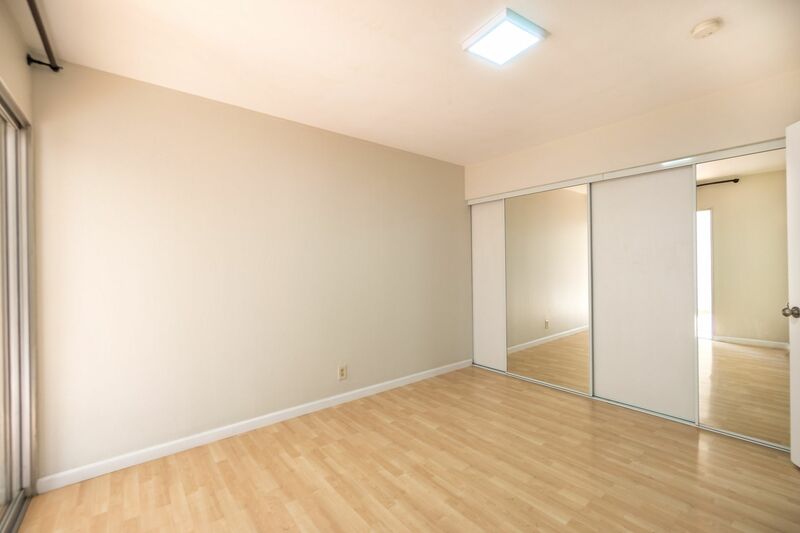 This 1-bed/1-bath condo features a bonus alcove for office or play space. 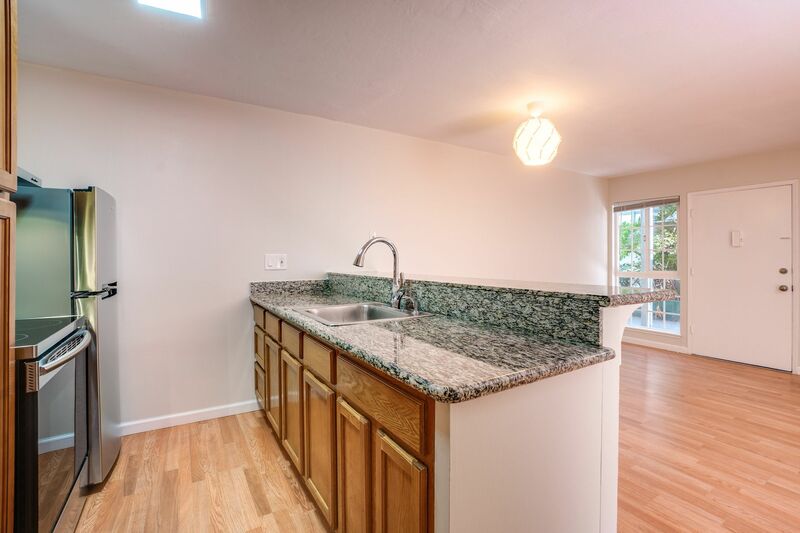 The unit has brand new laminate flooring, granite countertops, upgraded stainless steel appliances, and large kitchen cabinets. 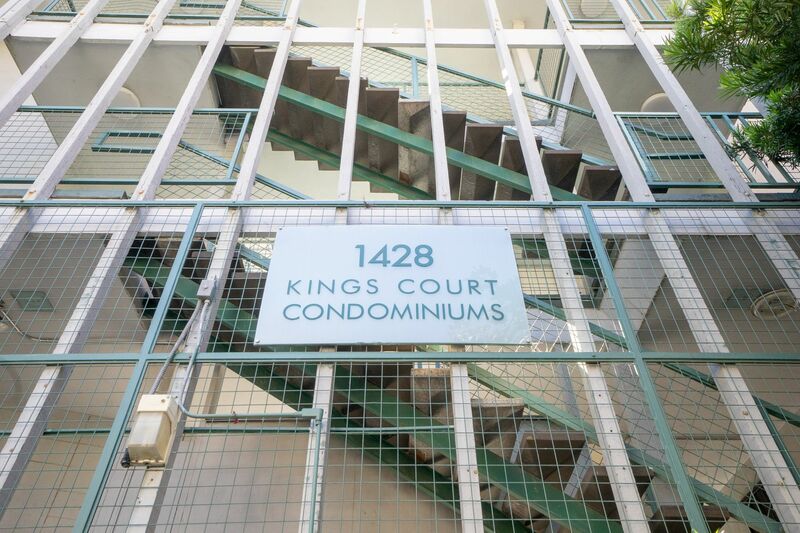 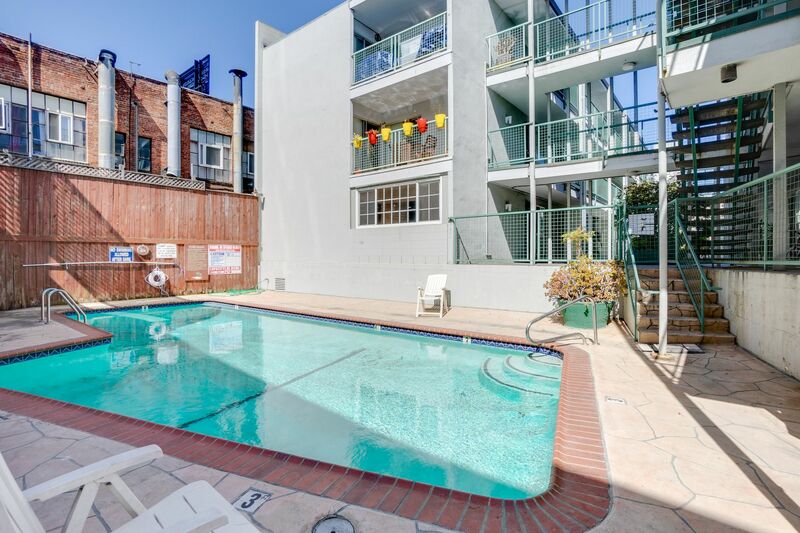 Amenities include a gated garage with storage space, swimming pool, and laundry room. 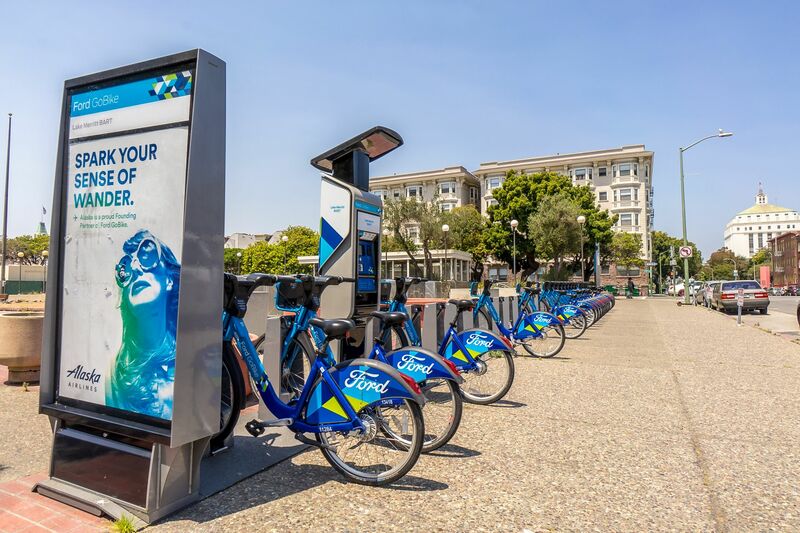 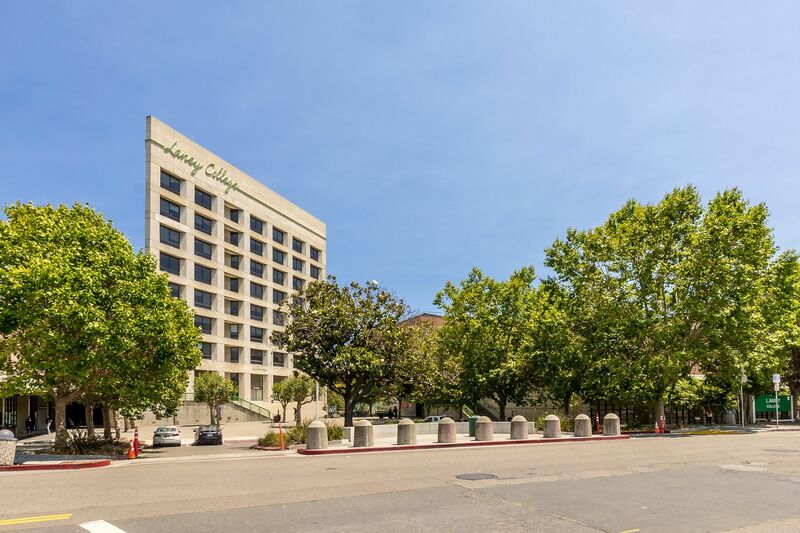 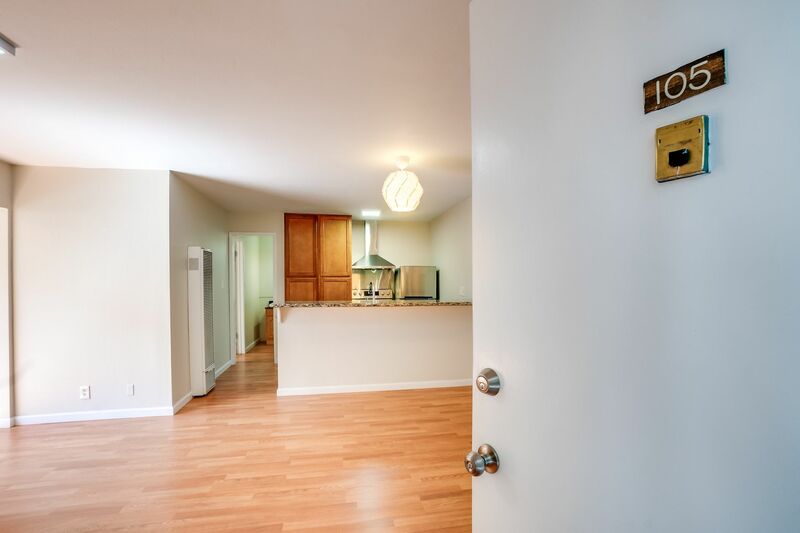 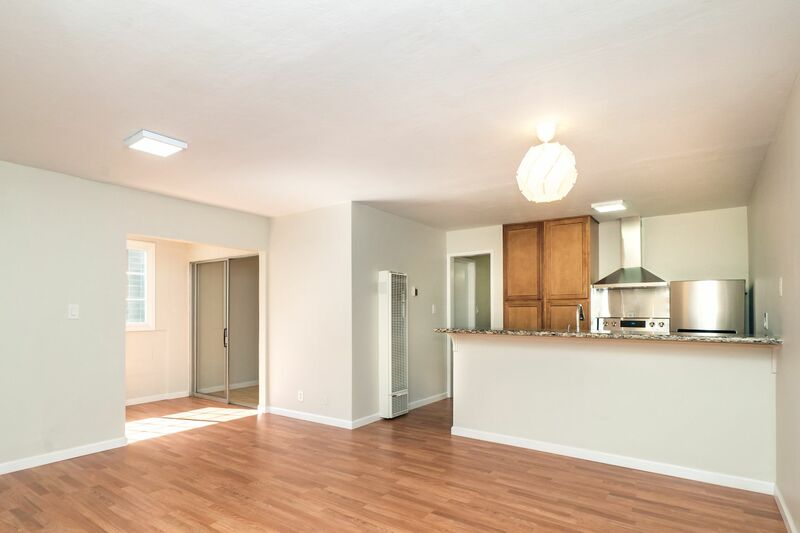 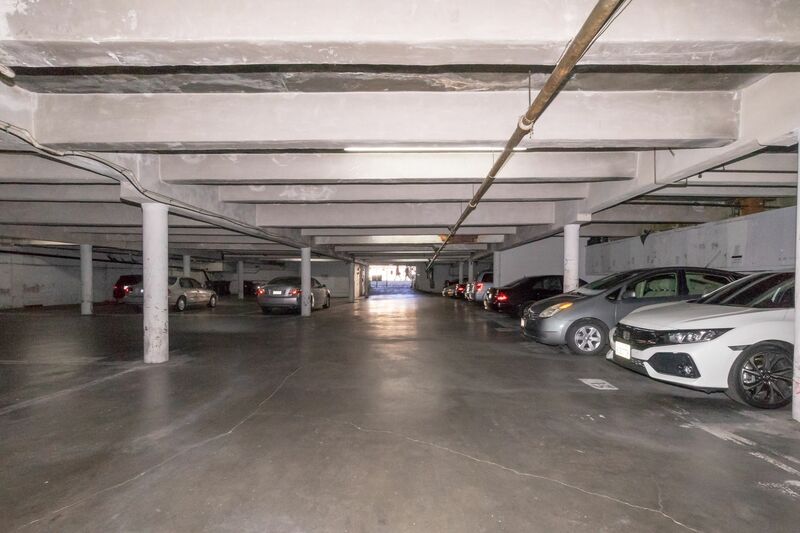 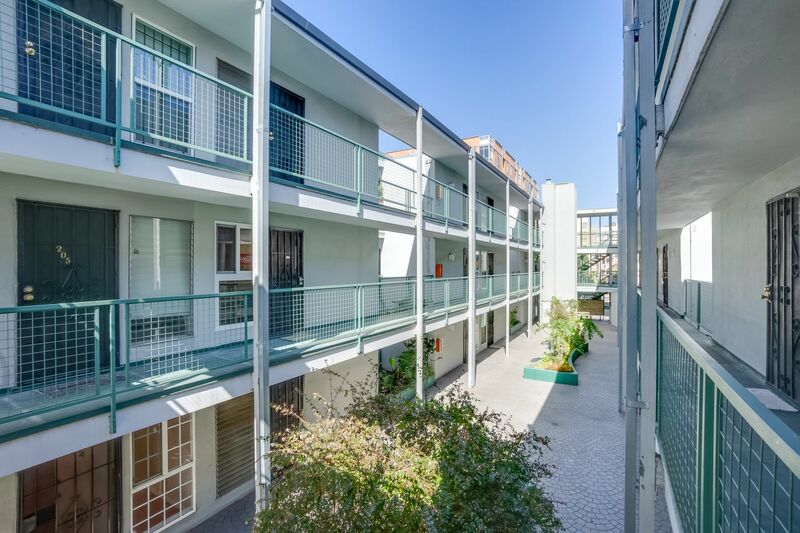 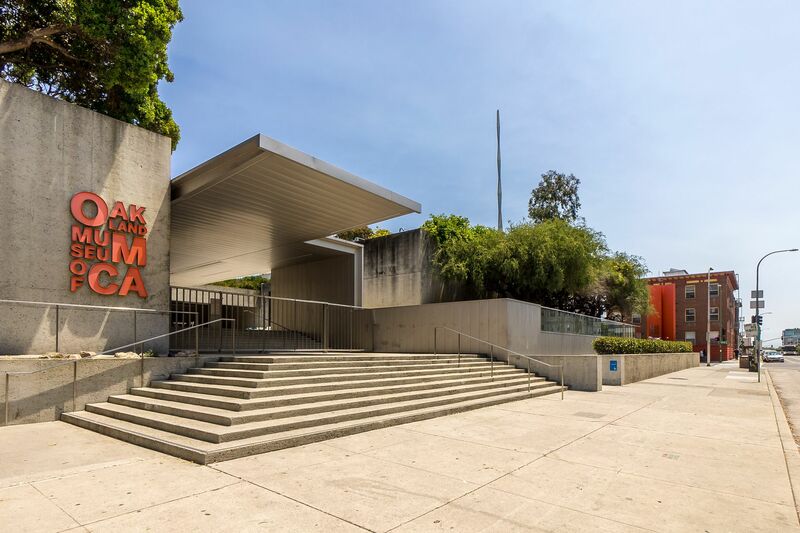 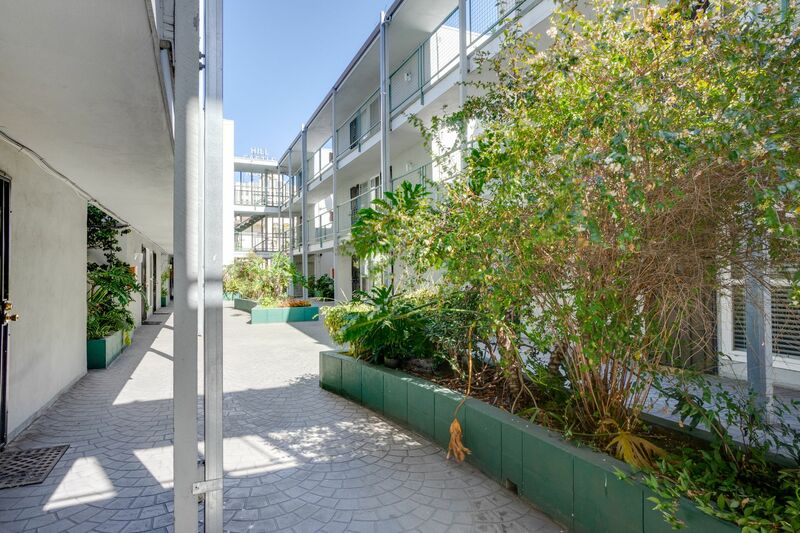 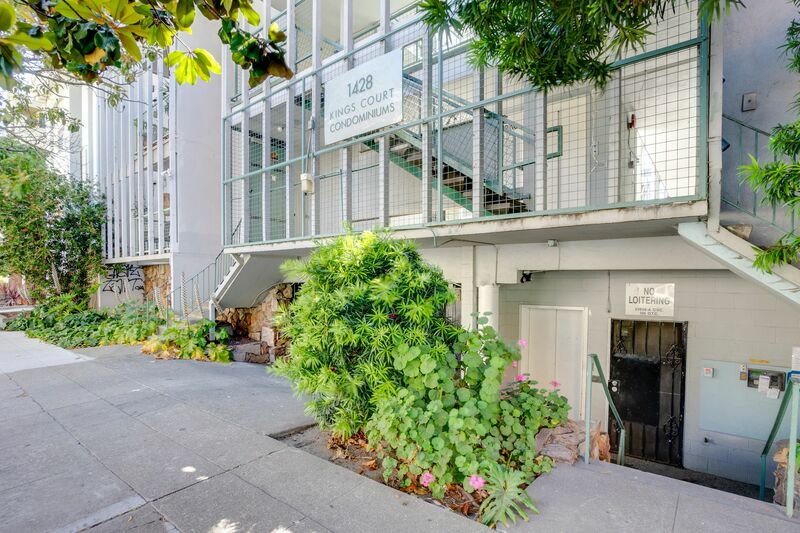 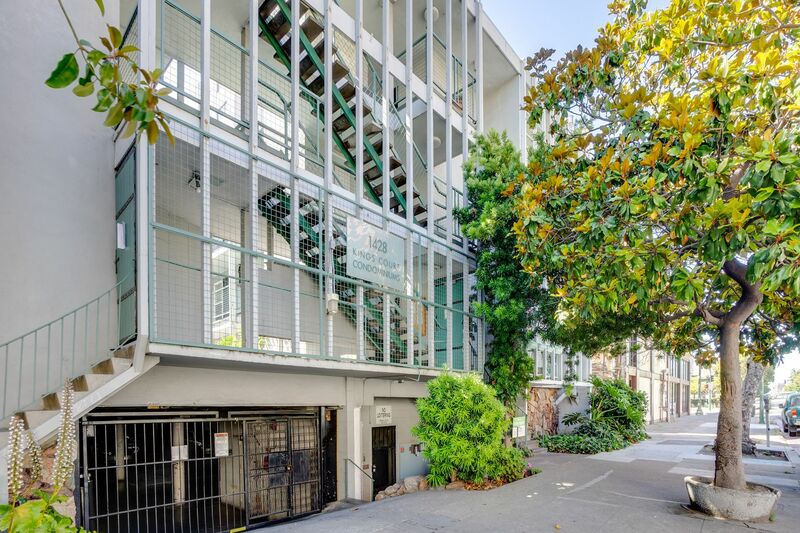 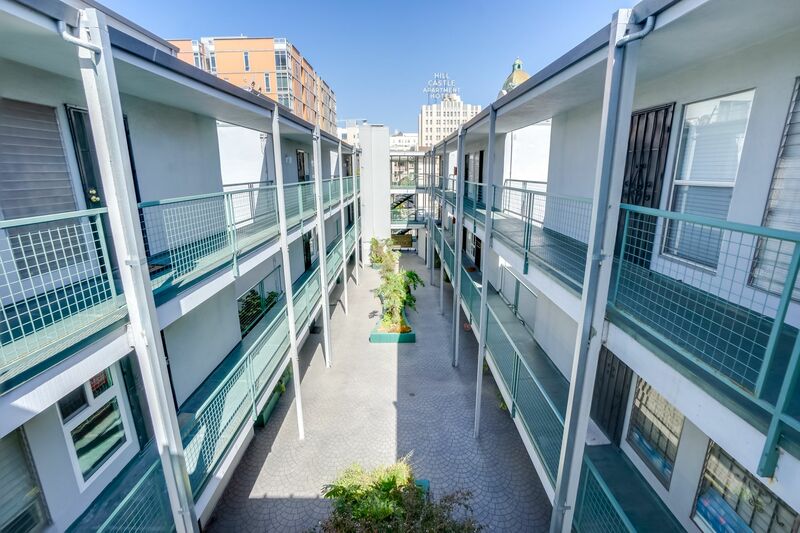 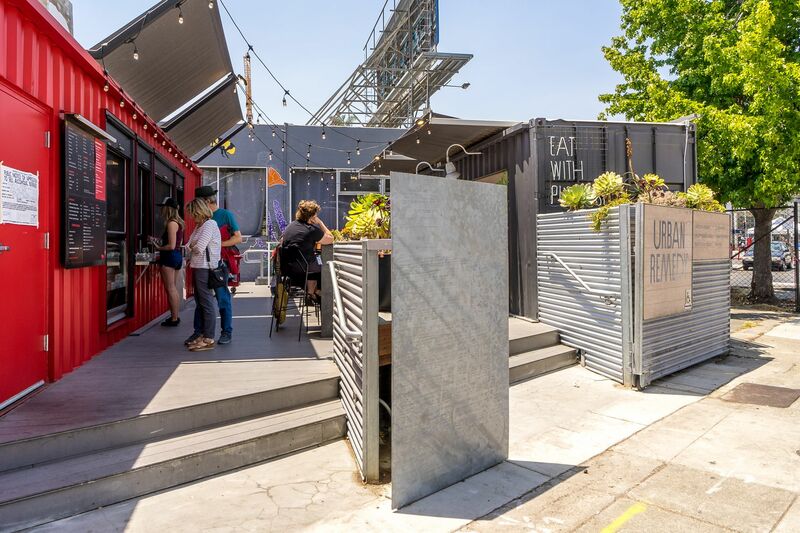 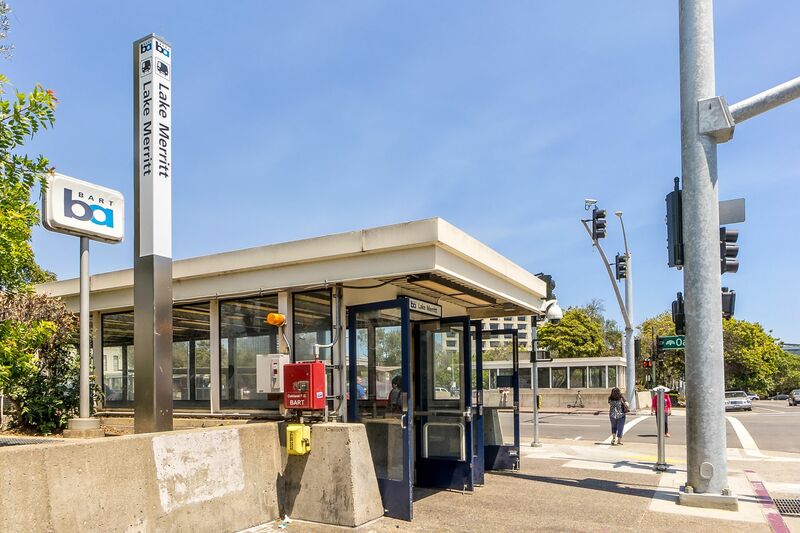 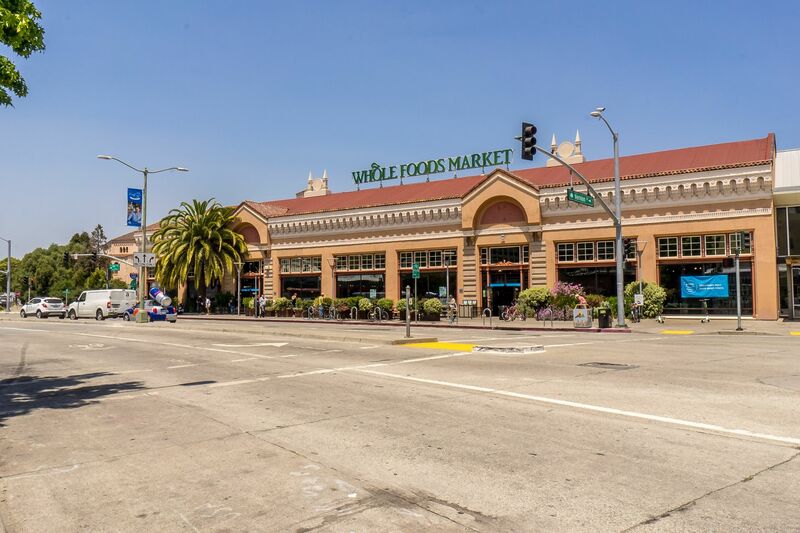 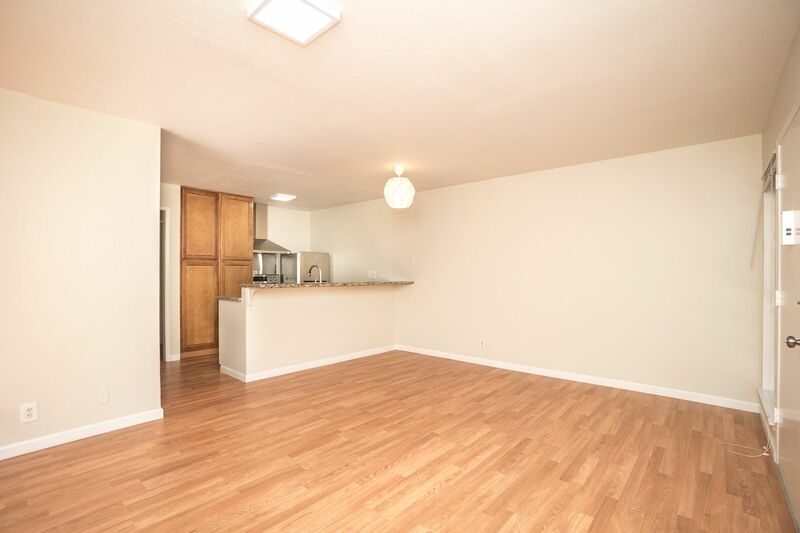 This move-in ready condo is ideal for commuters seeking a perfect location that is minutes from trendy shops/restaurants/bars, Whole Foods, Chinatown, Downtown/Uptown Oakland, and Jack London Square. 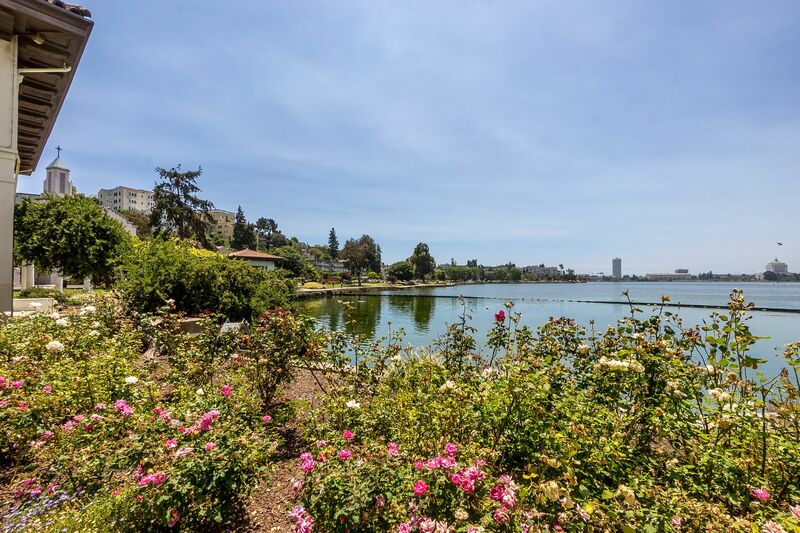 It is no wonder it received a 96 Walk Score! 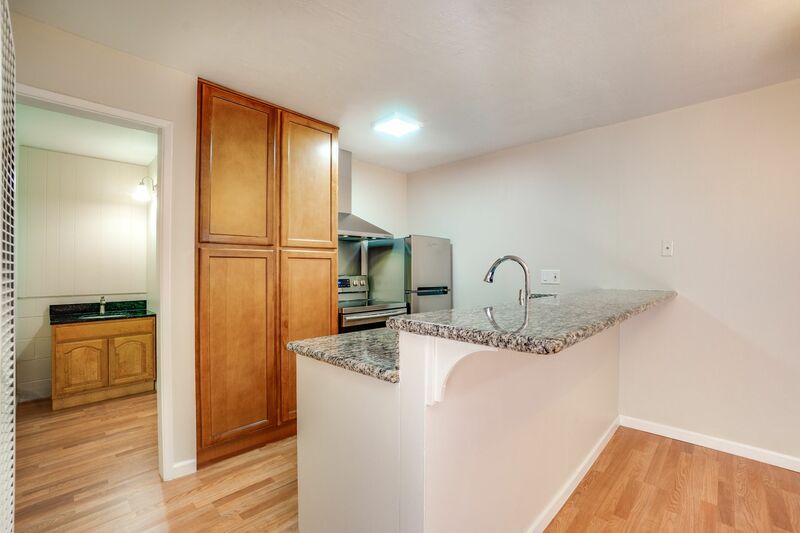 Sunday open house from 2-4pm on 7/8 and 7/15.